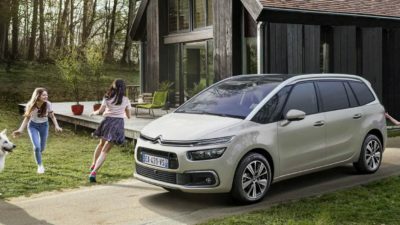 At Peter Warren Citroen, we strive to make purchasing a new Citroen as satisfying as owning one. As a certified Citroen dealer, we have access to the entire New Citroen Range and our knowledgeable sales staff are experts at matching customers with their perfect vehicle. 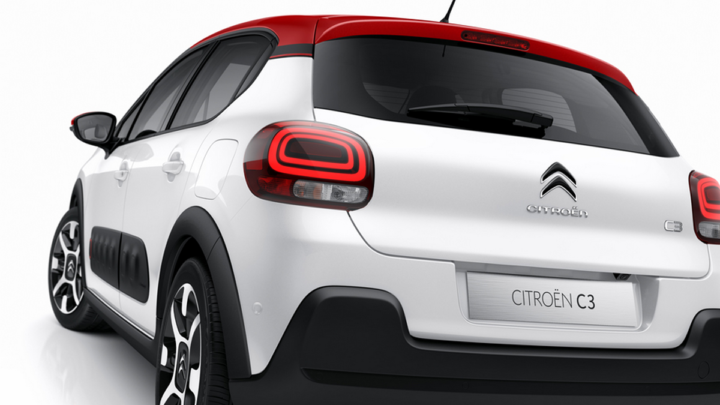 When you purchase a Citroen, you’re not just purchasing a quality vehicle, you’re purchasing a new level of driving. That’s why we offer a five-year, unlimited kilometre warranty with five-year roadside assist on all new passenger vehicles. 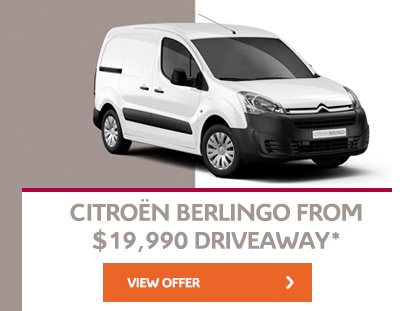 Browse our great range of new Citroen vehicles for sale in Warwick Farm. 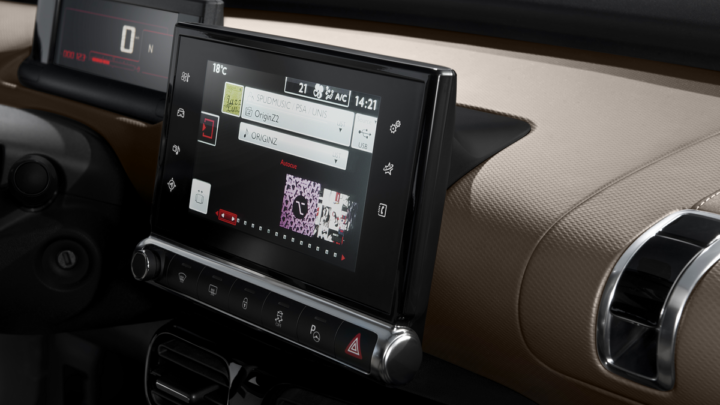 For more information or to book a test drive, please don’t hesitate to Contact Us today.